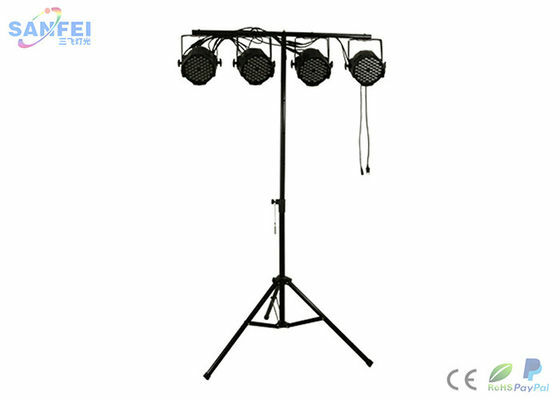 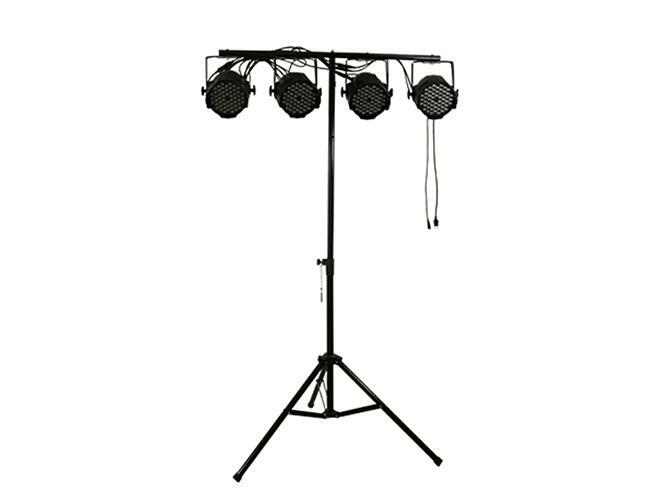 With the stand, you can hang up to 8 lighting effects up to a total of 25KGS. 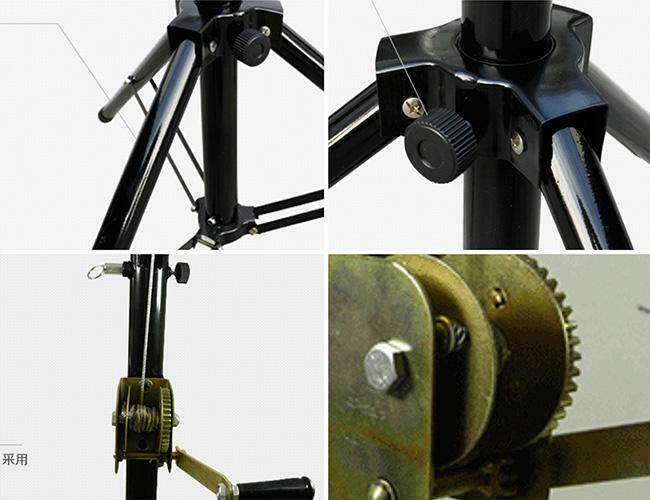 This stand includes a 1220mm T-Bar and offers a 420mm (leg to leg) base to stay steady and stable. 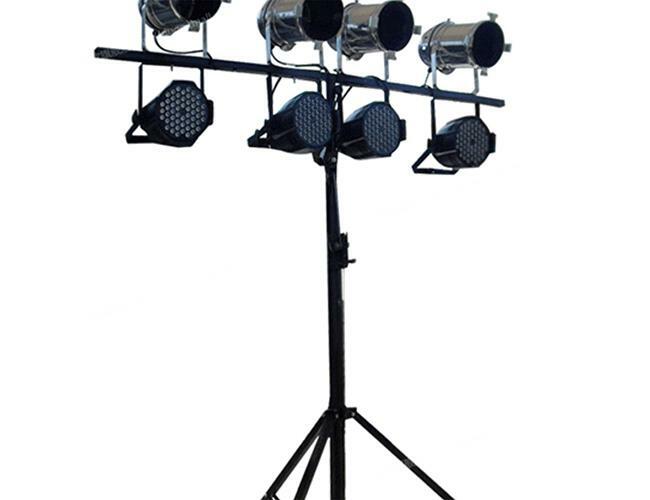 The LTS-10B stands 10' tall but collapses for easy transport and weights only 20 lb.